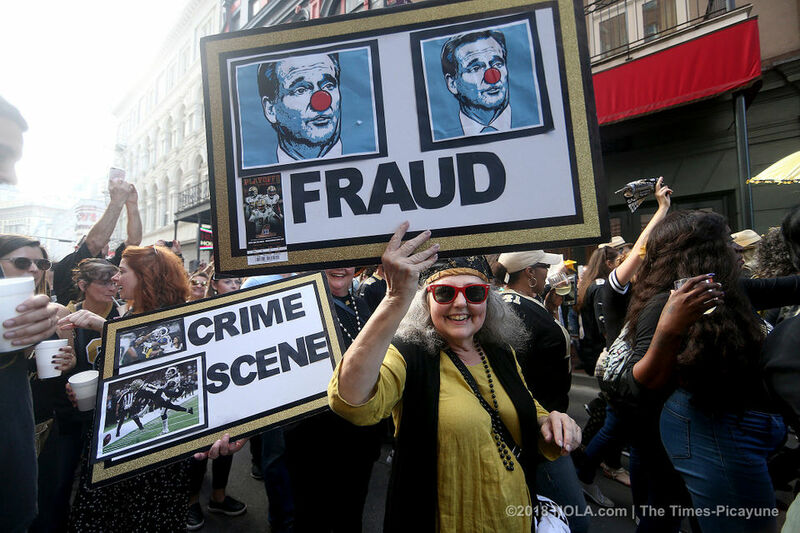 Our team, the New Orleans Saints was robbed when referees missed a critical call in the NFC Championship Game versus the Los Angeles Rams. The Rams went to the Super Bowl instead. It’s impossible to overstate the impact of this egregious missed call. 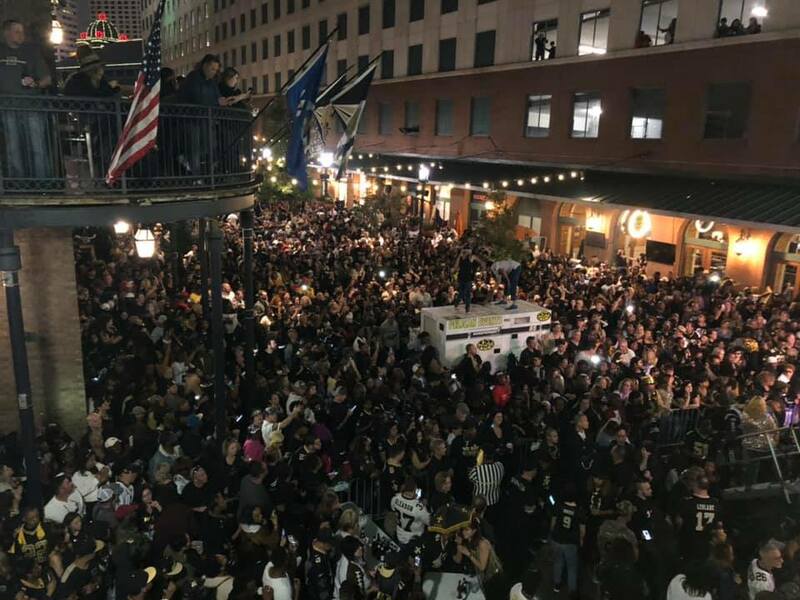 A proper pass-interference call would’ve allowed the Saints to either score a touchdown or kill almost the entire remaining clock, likely wrapping the game in regulation either way. In case you are in the smidgen of a percent of people who didn’t see the non-call, here it is. 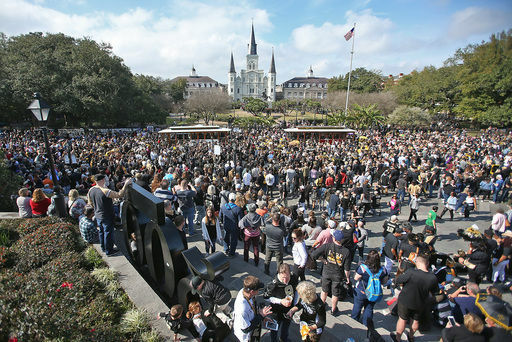 Saints head coach Sean Payton has a very relatable grieving process. “Much like normal people, I sat and probably didn’t come out of my room. I ate Jeni’s ice cream and watched Netflix for three straight days,” said Payton. The devastation that every Saints fan felt that moment in the game when the call was not made can’t be described. 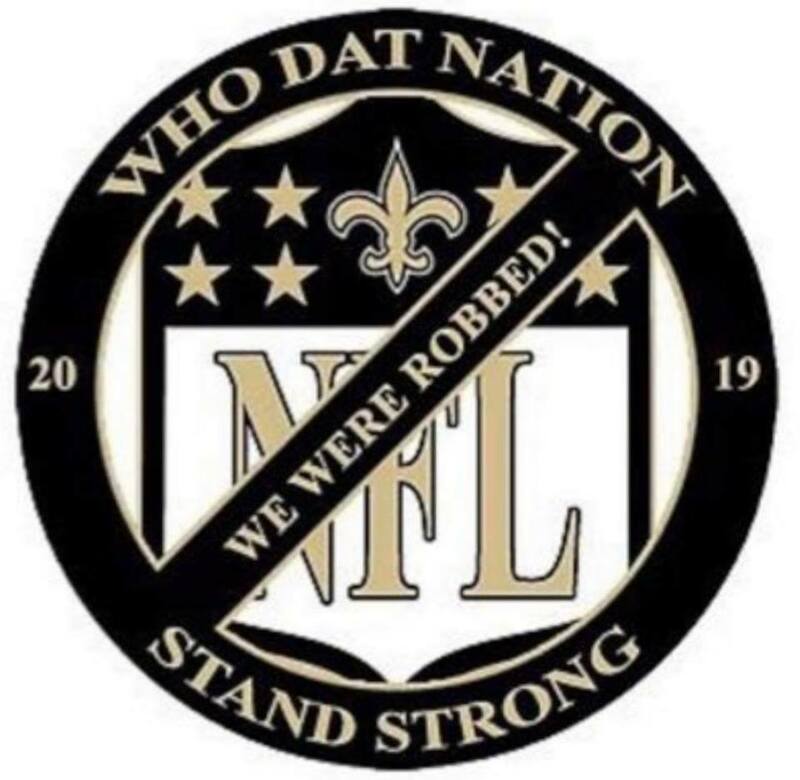 Our family and most other Saints fans refused to watch the Super Bowl because we feel our team was robbed by the no call. 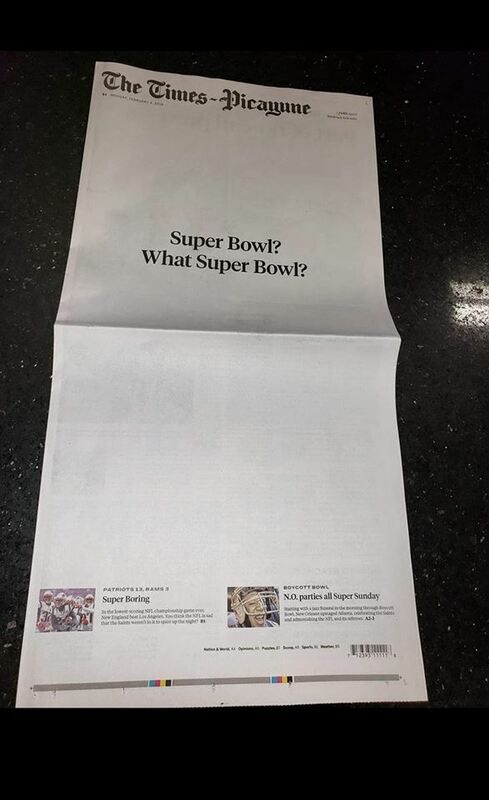 Here’s what the front page of New Orleans main newspaper, the Times Picayune said Monday! I L O V E I T !! 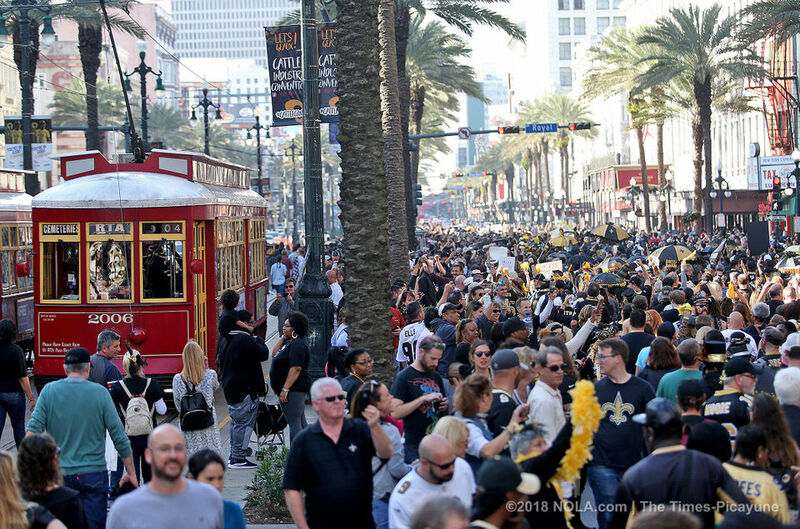 Several major events were planned and attended Sunday by many New Orleans Saints fans. 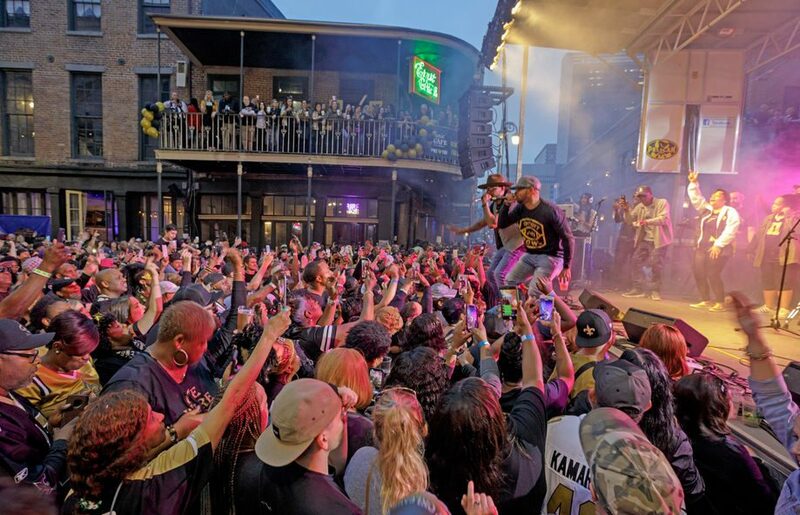 One was called “Boycott Bowl.” Tickets to this event were sold out quickly and all proceeds went to the New Orleans Recreation Department, NORD. 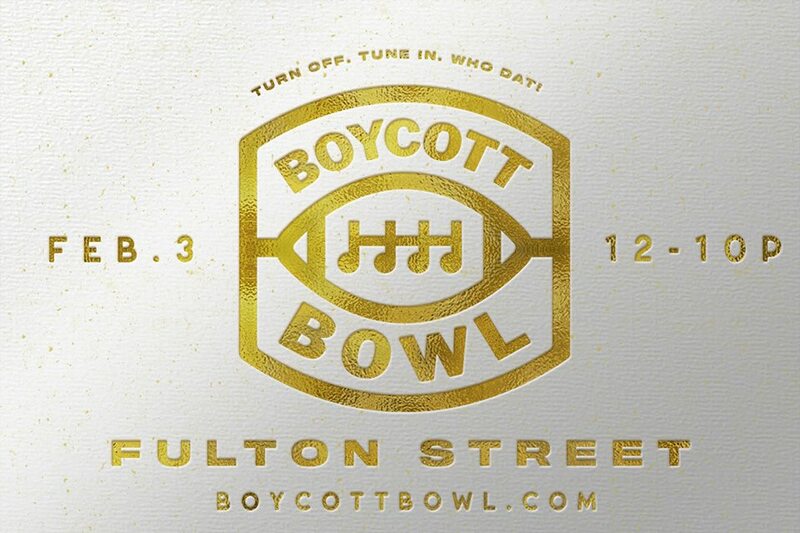 The Boycott Bowl concert took place from noon to 10 p.m. at the intersection of Fulton Street and Lafayette Street. 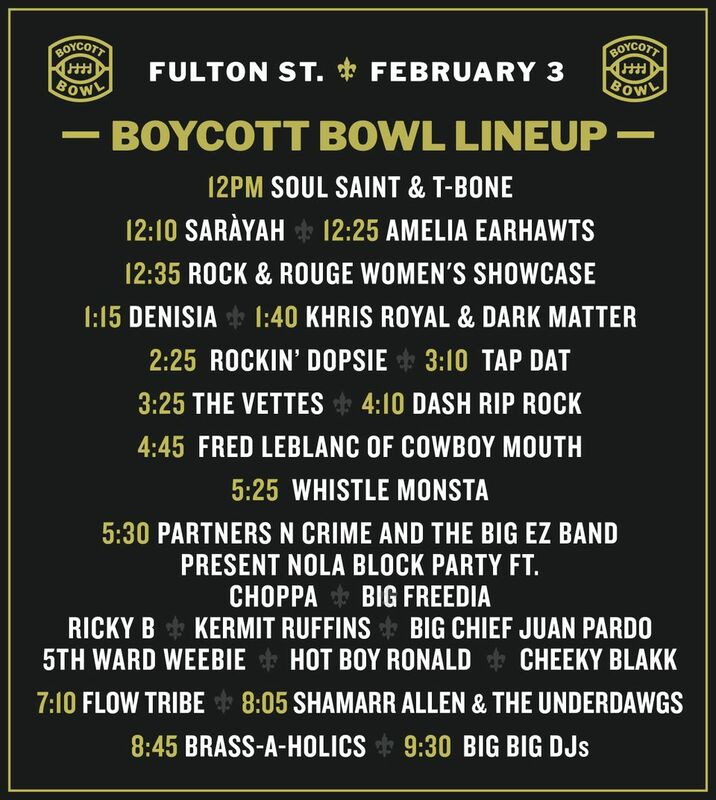 This was the lineup of music. 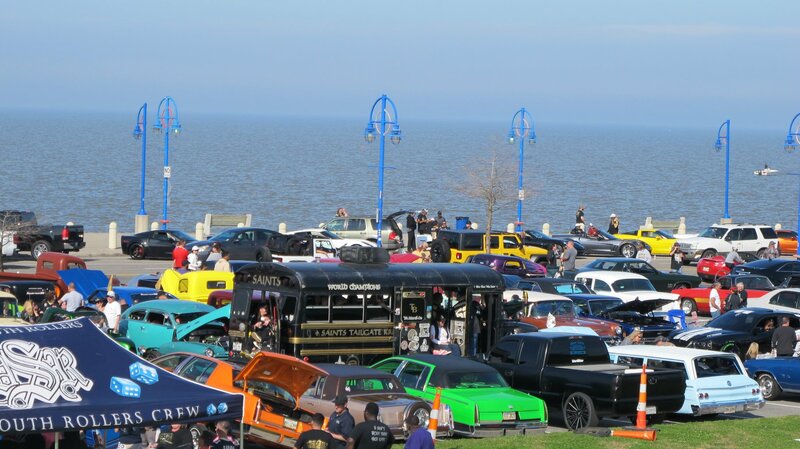 A couple of pictures from the event. 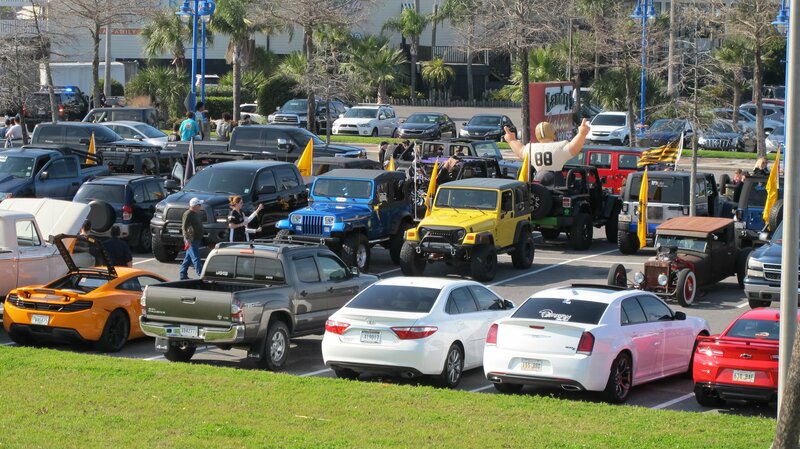 Our friend Scott Morrow was at Boycott Bowl on one of the balconies. Here are a couple of his photos! The first is Scott, his wife Carol and local television meteorologist Bruce Katz! I love this video that Scott took. 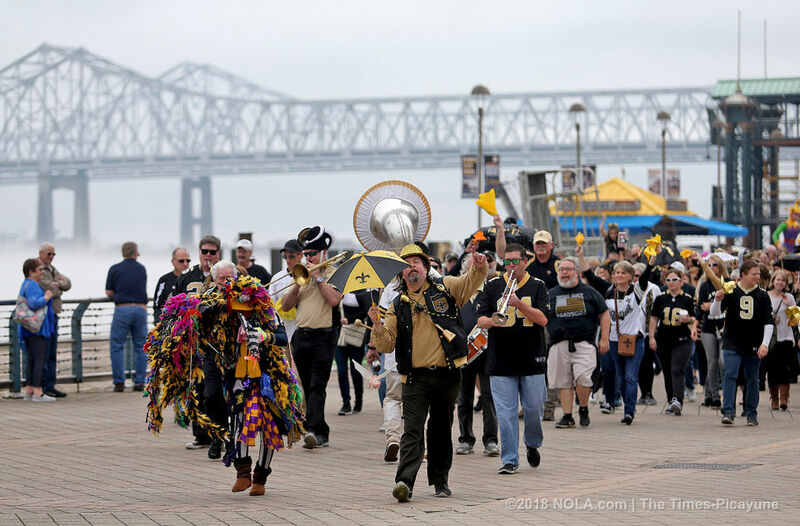 You’ll hear the Who Dat chant at first a few times and then they play When the Saints Go Marchin In! It made me smile! 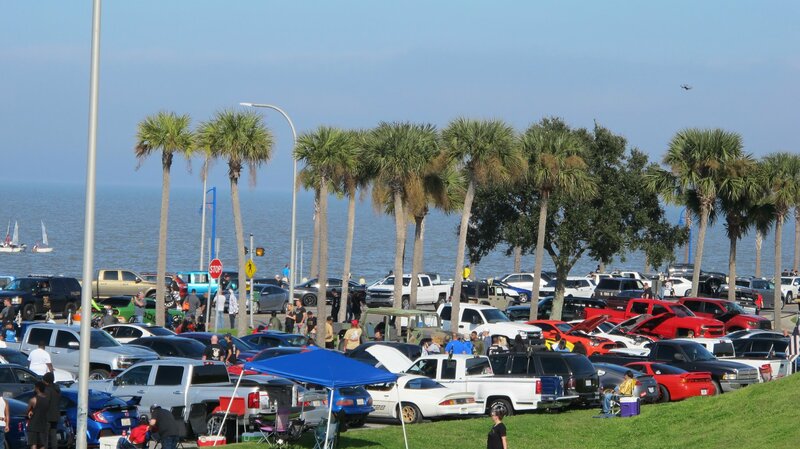 Thanks Scott for letting me use your photos and video! 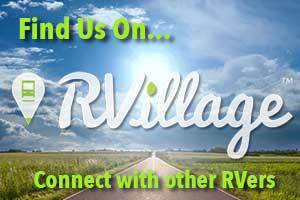 Click here to go to the video on Facebook. 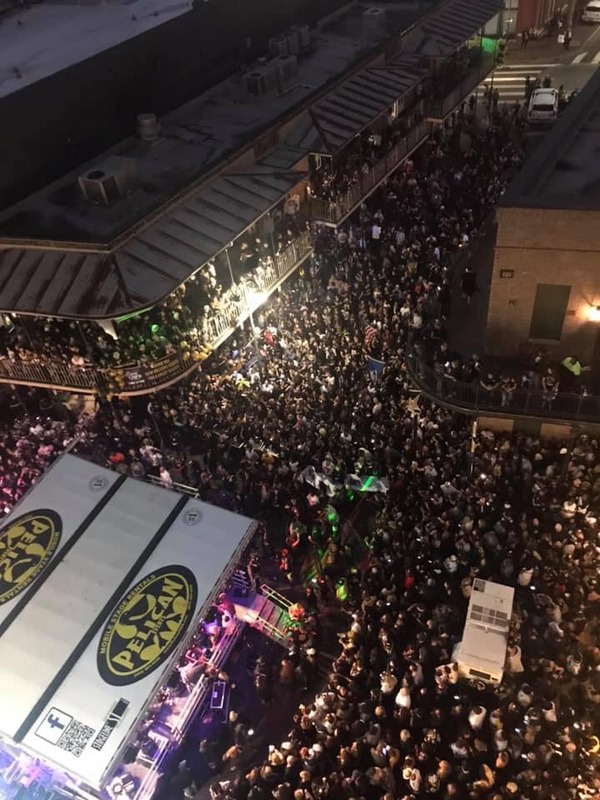 Lastly but absolutely not least were three second line parades that took place in Uptown, Riverfront and the French Quarter. 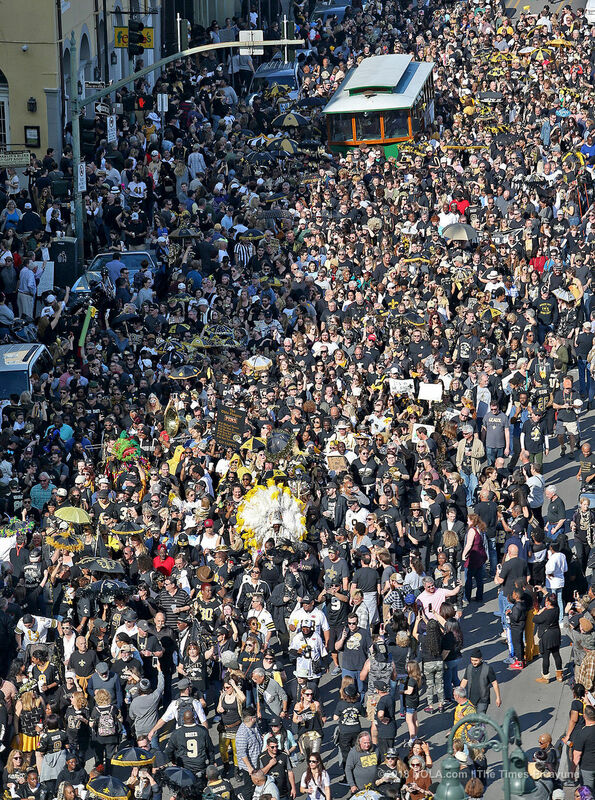 Second line is a brass band parade in New Orleans. The “first line” is the main section of the parade with the brass band. 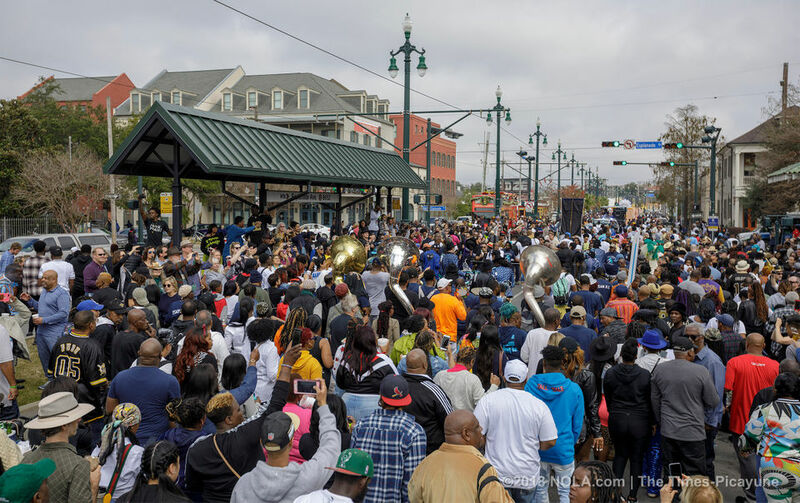 Those who follow the band just to enjoy the music are called the “second line”. The second line’s style of traditional dance, in which participants walk and sometimes twirl a parasol or handkerchief in the air, is called “second lining”. 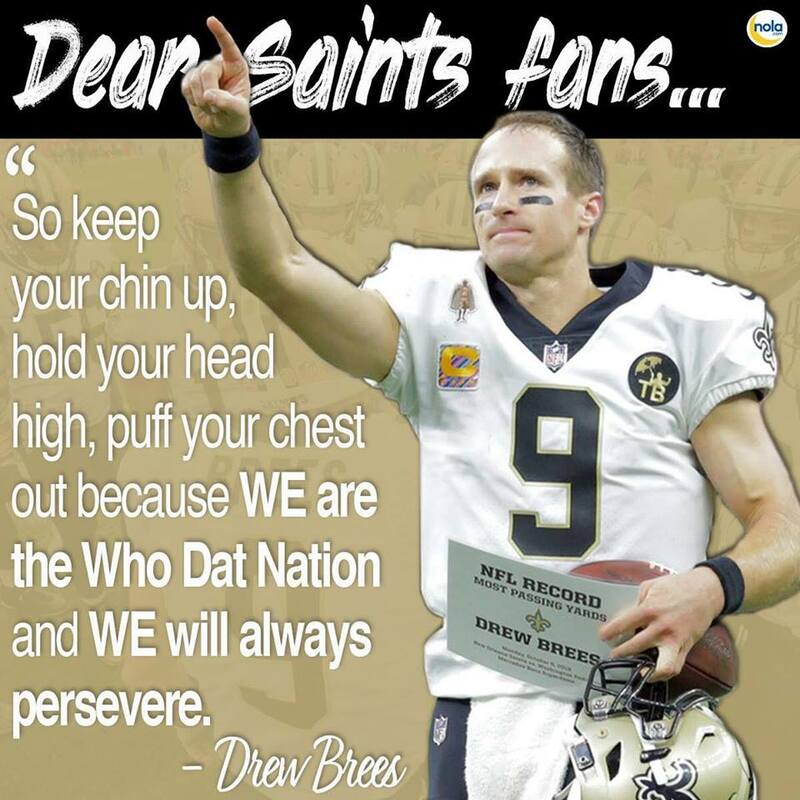 We are looking forward to what next years football season holds for the MIGHTY SAINTS! 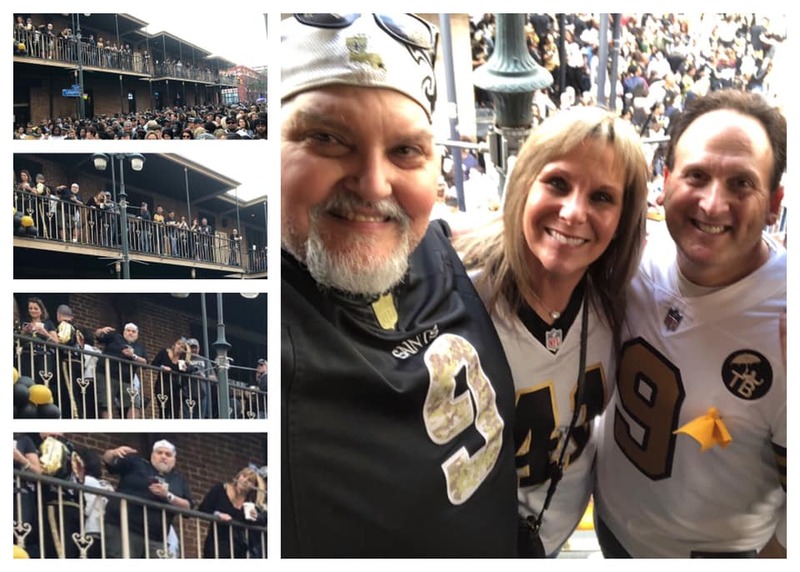 I found a blog post about “Loyalty From A New Orleans Saints Fan,” that pretty much describes our brand of loyalty in Louisiana. We are a different breed of fan here and the article explained is so very well! Ya’ll have a Blessed week!